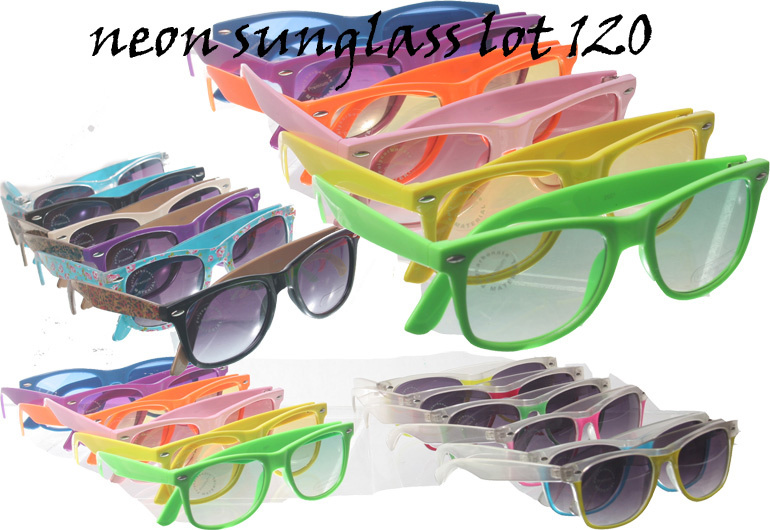 Wholesale Assorted Unisex Hot Summer Sunglasses. All Products are brand new in their original packaging. Colors will be assorted and may vary based on availability. Supply Is Limited.